Dr Hazel is recognised for her exceptional reputation by consistently providing her patients with the most compassionate and professional dental care, using the latest innovations and most advanced technologies available. What sets her apart from an ordinary dentist is her motivation and ingenuity in all aspects of dentistry, which allows her to implement and offer the finest of services and care to her patients. 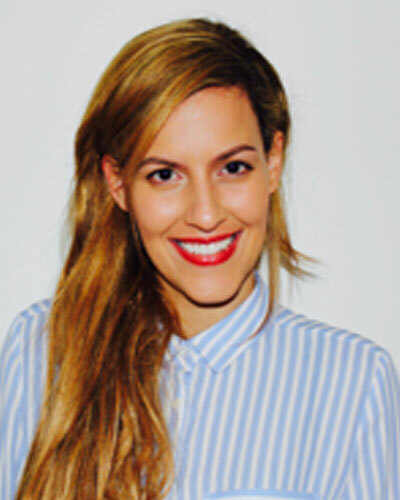 Dr Hazel is passionate about providing top quality dentistry to her patients, in a way that is minimally invasive, cosmetic and natural looking. She is considered a forward-thinking dentist in her inner circle and her enthusiasm has encouraged her to complete an Implantology Course based in Cambridge University as well as an Advanced Invisalign course among others. Dr Hazel takes pride of the caring approach and treatments she performs with the aim of delivering the most successful result. She has been involved in Dental Study Clubs as motivational speaker sharing practical cases and innovative techniques with her peers. Dr Hazel provides a wide range of services to her patients, from comprehensive dental check-ups, advanced bridgework, high-quality cosmetic dentistry, innovative tooth replacement options with implants, orthodontic treatments to state of the art smiles makeovers. She attributes success and rewards by her patients to her love of dentistry, colleagues and keeping a patient-centric approach.